A history of Aylsham - for children! 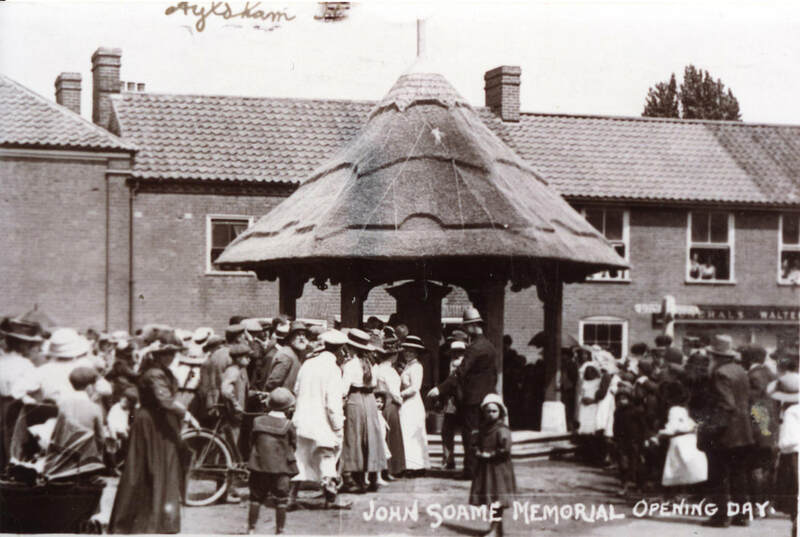 Welcome to our website all about the history of Aylsham. It has been written by children for children when we noticed that everything about the history of the town had been written for adults. Everything on the site has been selected by a team of children from Bure Valley Junior School in Aylsham. They chose all the information and activities especially for you. The pages have information about different parts of the history of the town and each page has some activities for you to enjoy too. So what's so interesting about Aylsham? 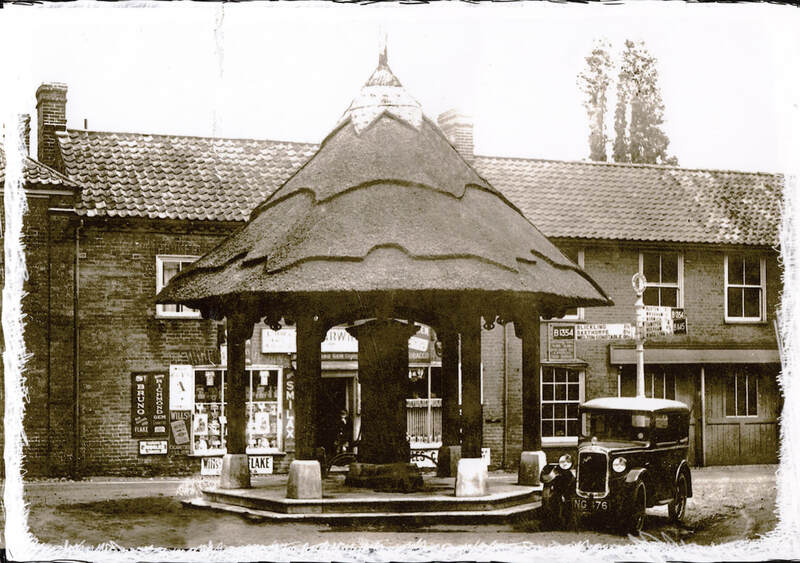 Aylsham is a very old town, and although it is quite small, has loads of interesting history. Did you know that the town used to have 2 railway stations, large boats (called wherries) which sailed from here to Yarmouth and it's own cinema? There really is more to the town than you think! We know that Romans lived in Aylsham as we have found lots of Roman Pottery and building materials in the town - especially at Woodgate nursery where 2 important kilns have been found. There are lots of pictures of the things which have been found at Woodgate, and lots of Roman pottery and roof tiles to see at the Heritage Centre in Aylsham. Aylsham is named after a Saxon, called Aegel who settled here in 500 AD. That's over 1,500 years ago. Over time, “Aegel’s ham” as it was known, became Aylsham. It grew to become a large and important place, and when recorded in the Domesday Book (1085), about 1,000 people lived there. Now over 6000 people live here. Lots of the buildings in Red Lion street date back to the same time as William Shakespeare was alive. The town Hall was built when Queen Victoria was on the throne. If you look near the steps of the town hall you can find a stone which says that the first stone was laid in 1856. Find out more about the Anglo Saxons by clicking on the picture. History is all around you. When you are walking around the town have a look at the different buildings in the town. Keep your eyes open - can you spot these things? Why not have a look at the town trail website to see some more about what you can see in the town. This is a model of a still which was used for making medicines. It was placed over a chemist shop to show people what the shop sold. Do you know what the shop is today? This is the Soame Pump. The first picture was taken the day it was opened in 1913. People in the town would get their water from pumps. Piped water, which we have now when we turn on the tap, didn't reach Aylsham until 1938.